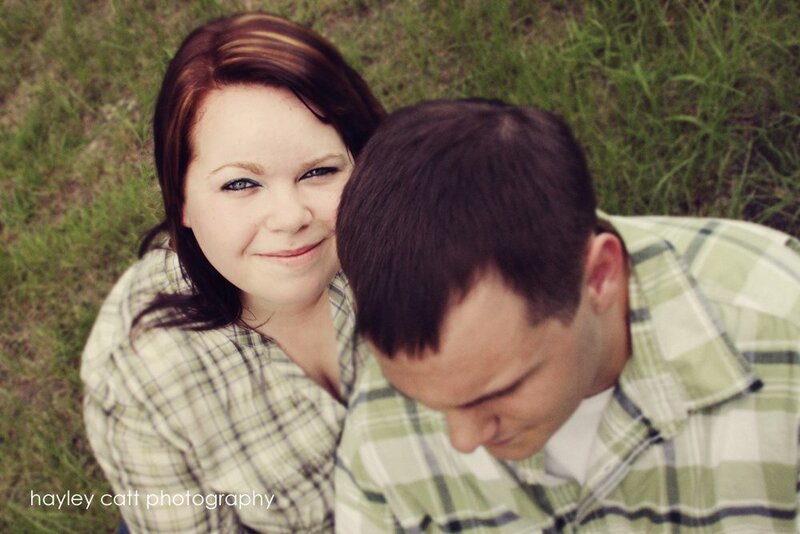 Fundraiser Photoshoot | Christi & Nick – just love. 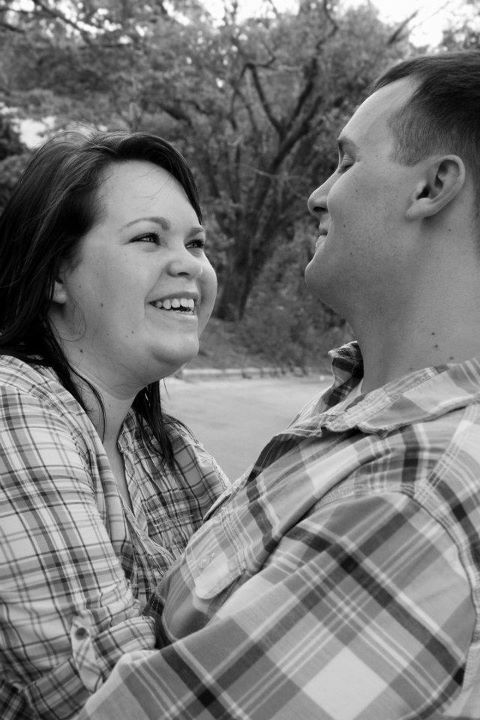 Christi and Nick are engaged, and getting married next May, while I’m in South Africa! 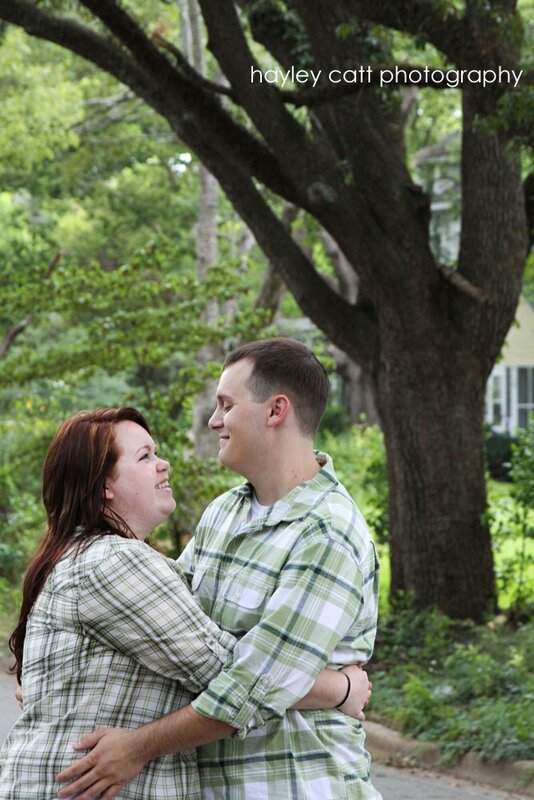 They were kind enough to allow me to take their engagement photos (we plan on doing another session around Christmastime as well, since Nick is in the National Guard and does not live here). 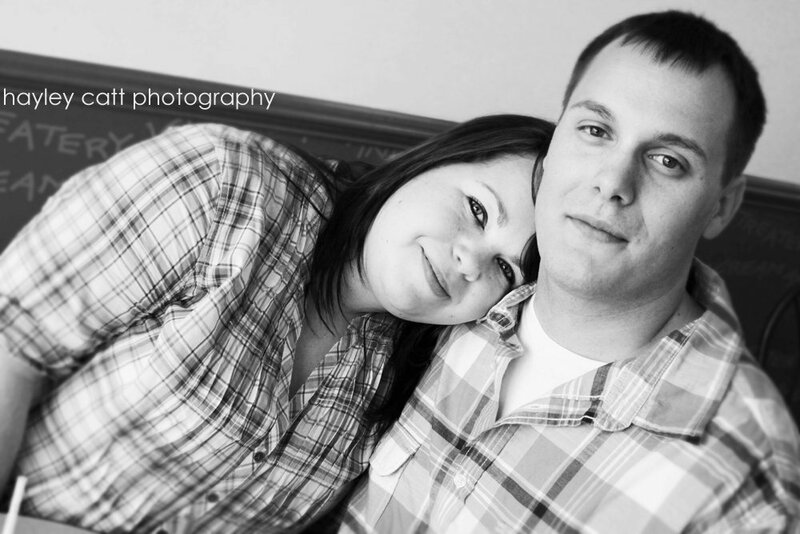 They are both very laid back and go-with-the-flow, which made them very easy clients!